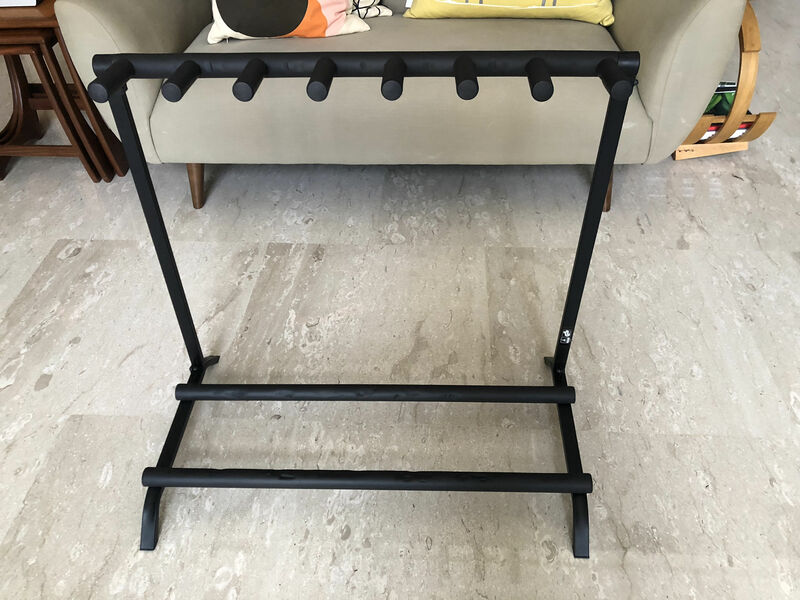 For sale: Warwick Rockstand 7 guitar stand. I have two of these for sale, nearly new. $50 each, cash on collection only thanks. Hey, is the stand still available?